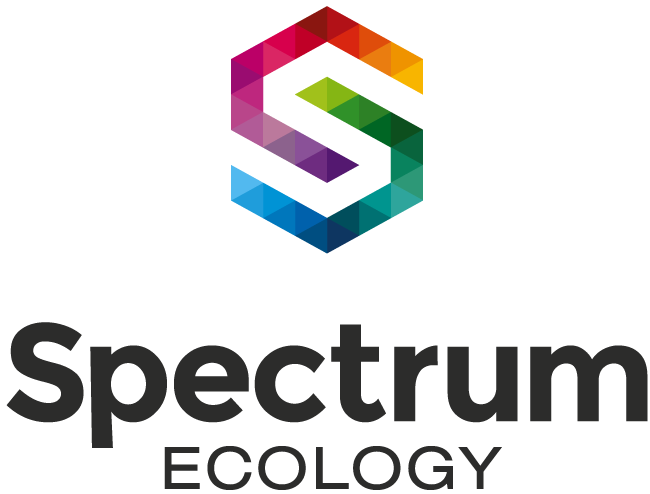 Spectrum Ecology has a strong theoretical background in restoration ecology and practical field experience in rehabilitation monitoring both in Perth and throughout WA. We use this knowledge, along with a sound understanding of the system you are operating in, to develop realistic, achievable rehabilitation completion criteria that produce sound environmental outcomes, while attempting to satisfy all stakeholders (industry, community, and government). Completion criteria are designed to focus on the key drivers of restoration success, including landform stability and habitability, vegetation structure and composition, dominant and priority species, and threats from invasive species such as weeds. Our highly qualified ecologists can design efficient, informative monitoring programs, aimed at collecting the data required to measure against completion criteria, while providing meaningful insight into rehabilitation development. helping restoration practitioners better understand the drivers of restoration success, and to continuously improve rehabilitation outcomes. 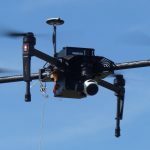 Remote sensing technology offers a cost-effective and repeatable monitoring method, capable of providing quantifiable, whole-of-site assessment from the plant to the landscape scale. This data can be used to effectively track the development of rehabilitated sites through time, while significantly reducing the need for costly and labour-intensive, on-ground monitoring. Sophisticated image analysis software may be trained to recognise spectral, textural, and structural signatures for key species, calculate a range of informative vegetation indices (e.g. NDVI, MSAVI), and identify and measure erosion features on recreated landforms. Contact us to discuss how we can help you develop a rehabilitation monitoring program that effectively integrates remote sensing technology and on-ground monitoring techniques to significantly reduce cost while satisfying Government regulatory requirements.